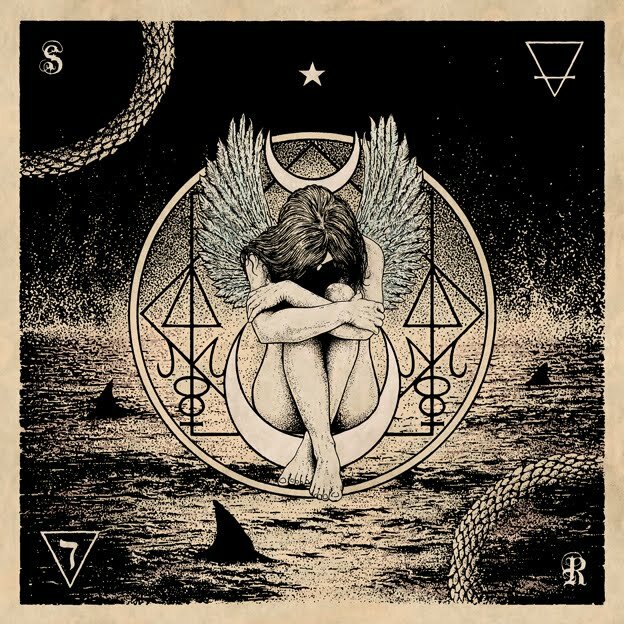 My almost obscenely long-winded review of SubRosa’s magnificent new album for Profound Lore is up now over at Metal Review. Truth be told, I probably could have kept going with it, but didn’t want to be found by the fire department, slumped over my desk, dead from having forgotten to eat. In other news, since this is the first perfect 10 review I’ve ever given out, I kinda felt the need to wallow around in the words a bit, just to make sure the numbers seemed to fit the overwrought emotion. Anyway, maybe you won’t love this album like I love this album, but you really ought to hear it, at least. The power of James Joyce commands you!